Andrew Beswick has worked in the optical industry for over 40 years, having started in 1975. He has previously been with Masterspecs Roselands for 17 years and worked for OPSM as their trainer. 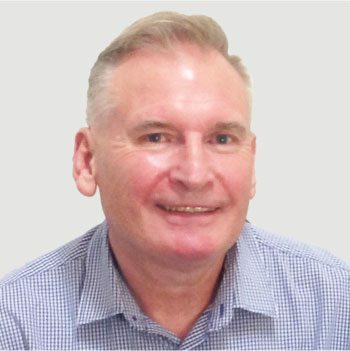 He is a qualified optical dispenser and is also the Practice Manager for Roselands practice. 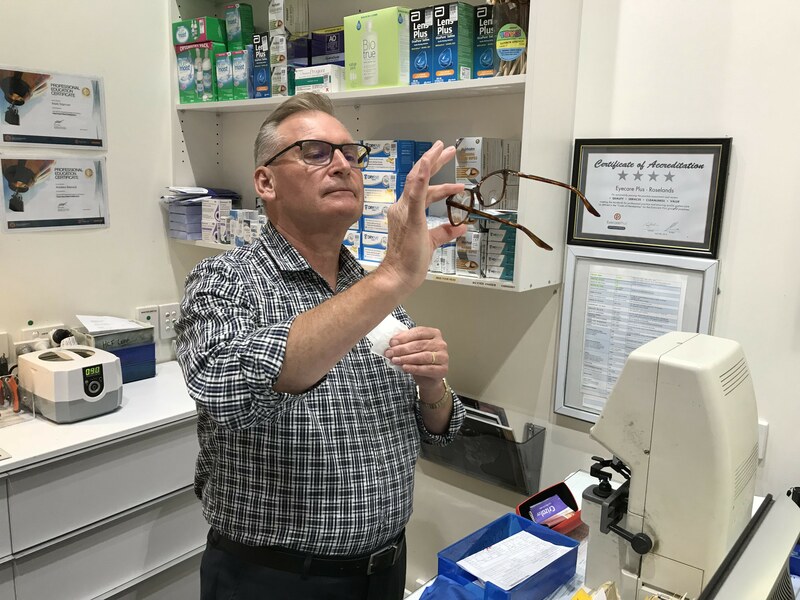 As the practice manager, Andrew has extensive product knowledge of all lenses and frames and a high level of expertise with specialty optical needs. He likes that his job combines looking at things from a technical as well as an aesthetic perspective, solving people’s vision problems while also giving them a great new look. Andrew has a daughter and wife and enjoys gardening, cycling, dining out and travelling.